The dogs were bored and the weather was nice so Kathryn gave the two dogs each a bone and they hung outside. 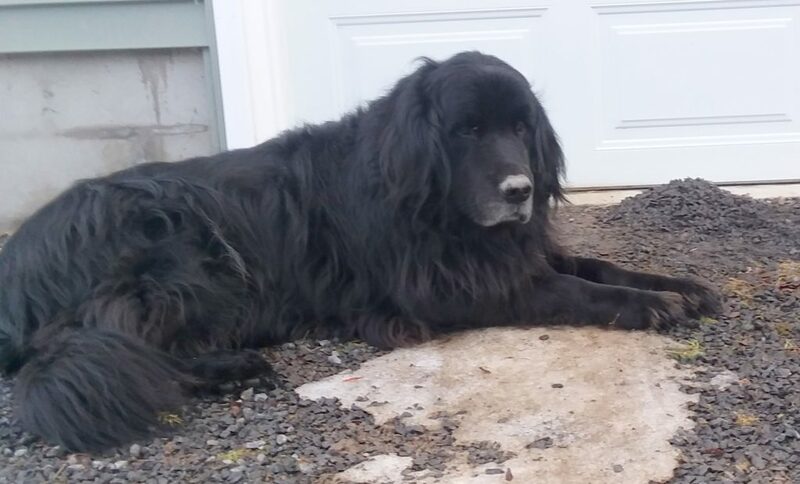 After a period of gnawing Scout decided to cache her bone under a small pile of driveway gravel and watch over it. Later Cullin made the mistake of wandering too close to the cache and Scout about tore him to pieces.